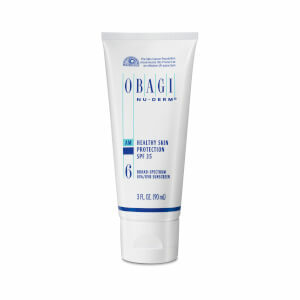 Containing 18.5% micronized zinc oxide, this chemical-free formula provides superior protection without irritation. Active Ingredients: Zinc Oxide 18.5%. Inactive Ingredients: Beeswax, Butylene Glycol, Cetyl Dimethicone, Cetyl Peg/Ppg-10/1 Dimethicone, Dimethicone, Disodium Edta, Epilobium Angustifolium Flower/Leaf/Stem Extract, Ethylhexyl Stearate, Glycereth-26, Hydrogenated Castor Oil, Isopropyl Palmitate, Methylparaben, Propylparaben, Sodium Chloride, Tocopheryl Acetate, Triethoxycaprylylsilane, Water.